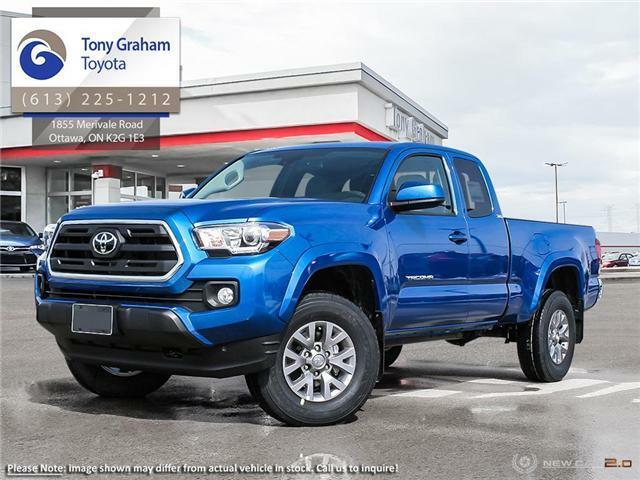 WE MAKE DEALS ALL DAY LONG, TAKE A LOOK AT THIS TRUCK AND THAT BEAUTIFUL BLUE! 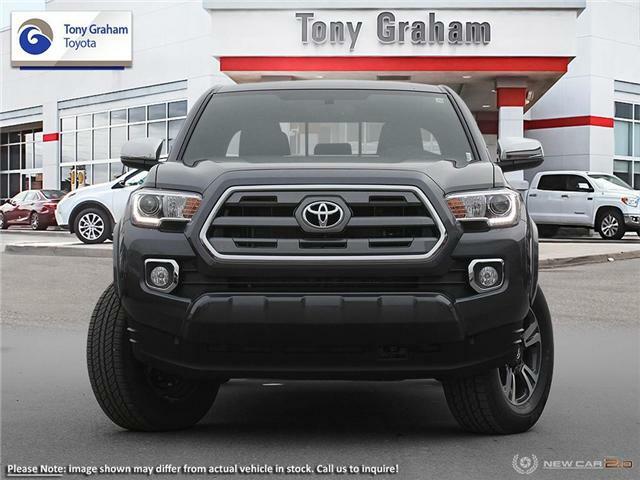 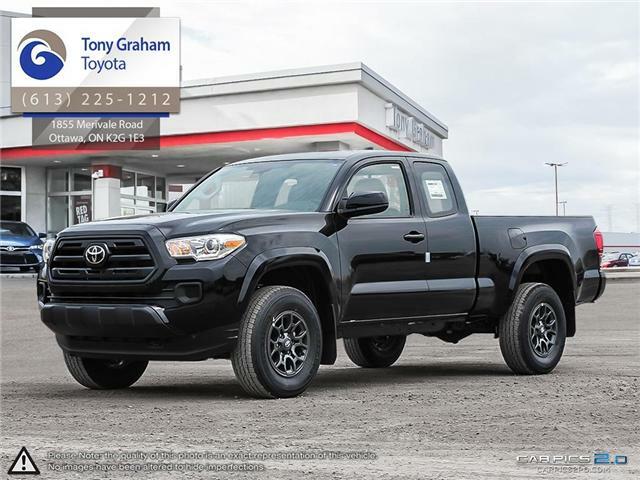 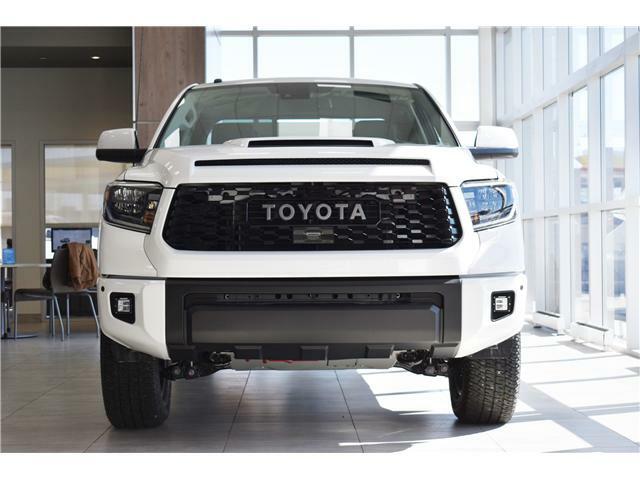 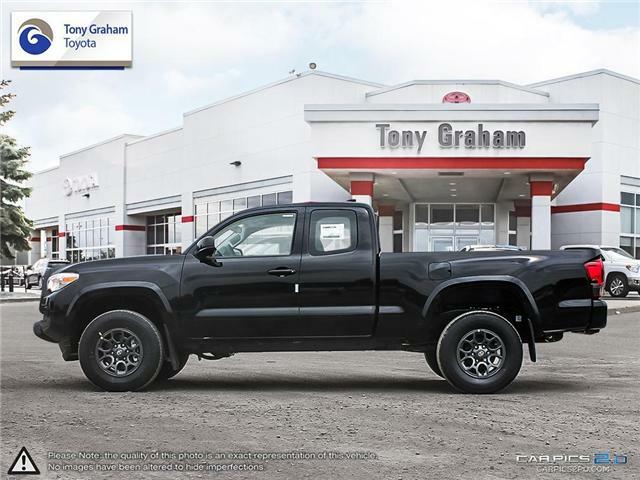 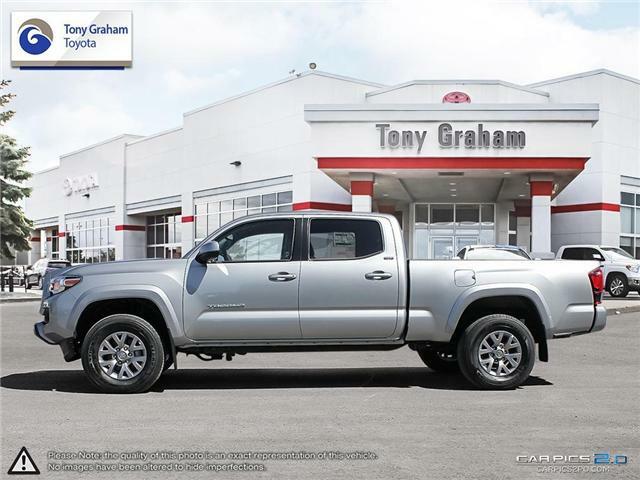 **MILEAGE MAY VARY BUT NOT EXCEED 9000 KMS** THE TACOMA IN A LIMITED PACKAGE, WHEN ONLY THE BEST WILL DO. 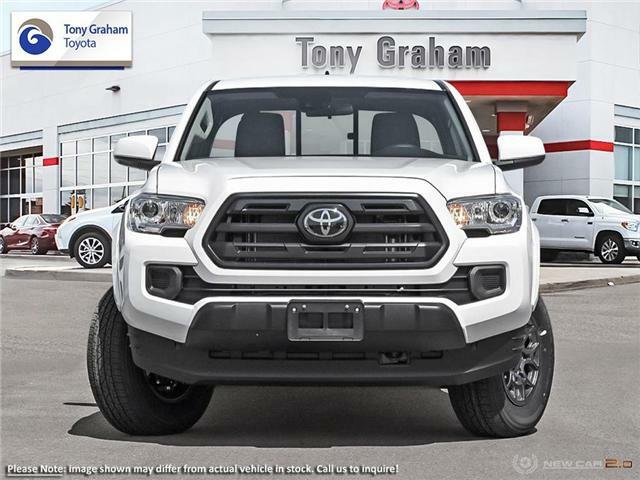 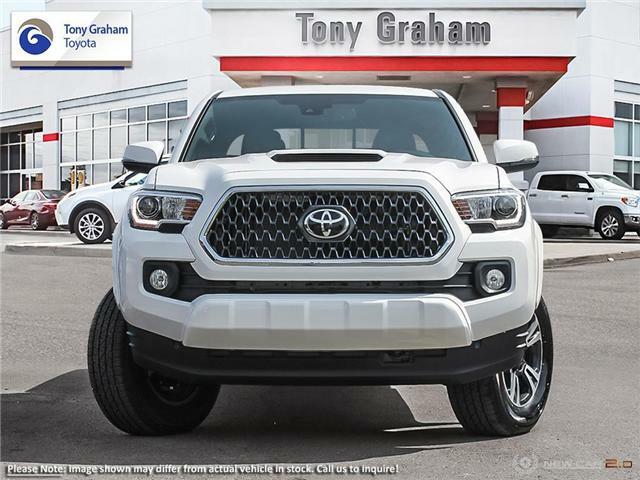 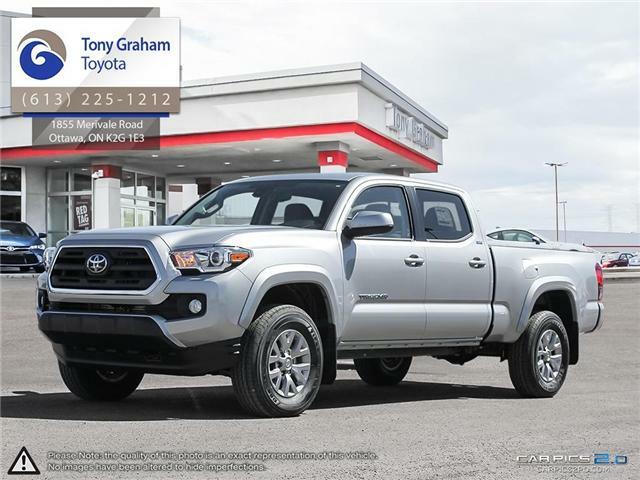 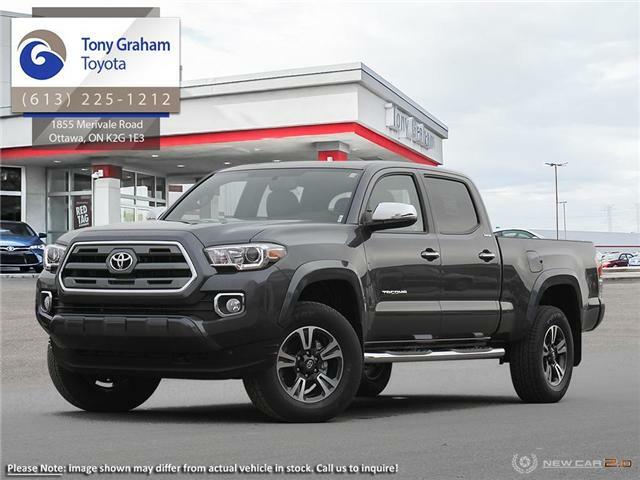 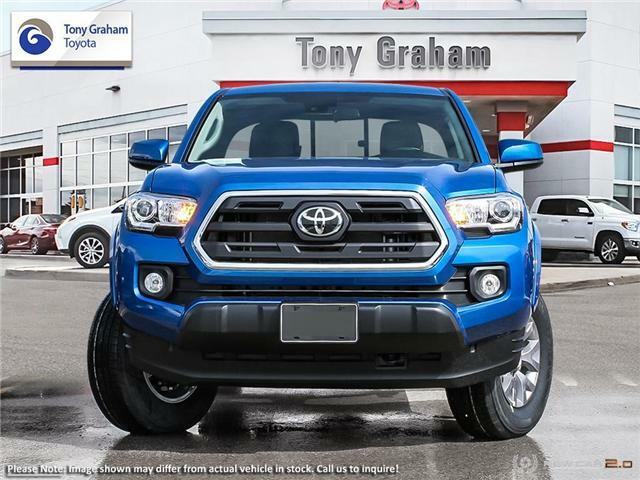 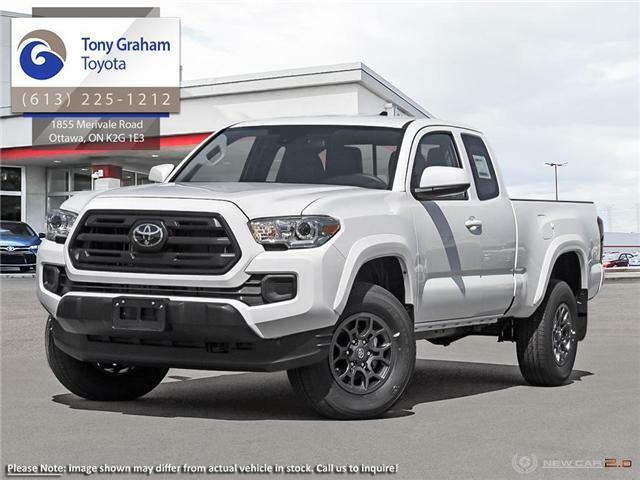 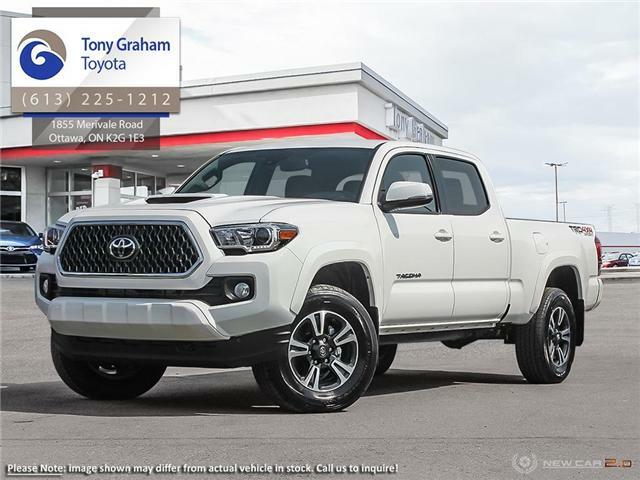 COME SEE THIS TACOMA AND DRIVE HOME WITH A GREAT PRICE. 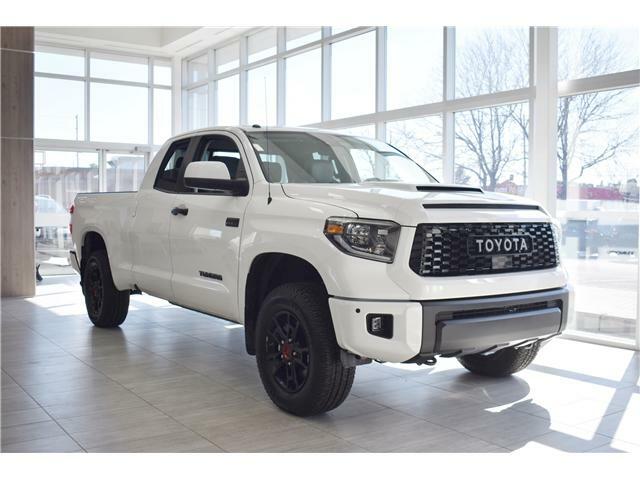 CONTACT US TO RESERVE YOUR TEST DRIVE, THIS TACO NEEDS A NEW HOME!